Mrs. Searl was not sure that she could change her habits without help. She is now getting that help through a culturally specific project called The Matter of Black Health – Health Coaching to Live Well in Nova Scotia. The Matter of Black Health addresses chronic disease prevention by supporting behaviour and lifestyle changes for adults of African descent living in Nova Scotia. A project of Diabetes Canada and the Health Association of African Canadians, the initiative is supported with funding from the Nova Scotia government and Medavie Health Foundation. The primary focus of the project is type 2 diabetes as African Canadians are at greater risk of type 2 diabetes than the overall Canadian population. Ms. Shepherd, who has a background in public health, physiotherapy and training elite circus artists, currently provides health coaching to eight individuals in The Matter of Black Health project. “As health coaches, we are supporting behaviour change with individuals to improve their health outcomes, for example, by working with them to create a personalized wellness plan,” says Ms. Shepherd. The province has developed other health programs for this population, with research showing that people are less likely to access health services, in part because of cultural and social barriers, and lack of trust. “The coach model helps extend the trust towards the system and for me that has been the most immediate benefit. If you’re not yet able to trust your dietitian, maybe you can trust your health coach who trusts them,” says Ashley Harnish, health services manager in primary health care for the Nova Scotia Health Authority. 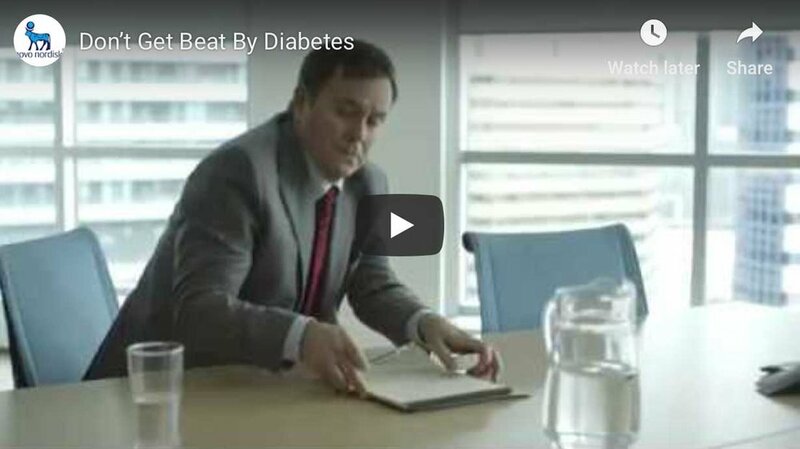 One in three Canadians already has prediabetes or diabetes, and many don’t know it. Find out your risk - it’s easy: click diabetestest.ca and take a simple test as part of Diabetes Canada’s “What’s Your Risk?” diabetes awareness campaign. The good news: Take action now, and you could potentially prevent type 2 diabetes.